For eighteen centuries pious Jews had prayed for the return to Jerusalem, but only in the revolutionary atmosphere of nineteenth-century Europe was this yearning transformed into an active political philosophy: Zionism. In The Making of Modern Zionism, the distinguished political scientist Shlomo Avineri rejects the common view that Zionism was solely a reaction to anti-Semitism and persecution. Rather, he sees it as part of the universal quest for self-determination. 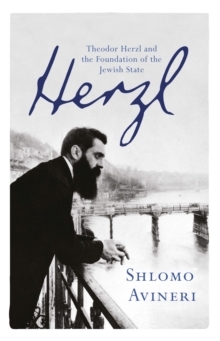 In sharply-etched intellectual profiles of Zionism's major thinkers from Moses Hess to Theodore Herzl and from Vladimir Jabotinsky to David Ben Gurion, Avineri traces the evolution of this quest from its intellectual origins in the early nineteenth century to the establishment of the State of Israel. 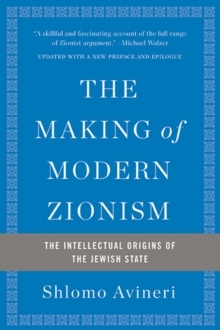 In an expansive new epilogue, he tracks the rise of religious Zionism since the 1970s, explaining its pernicious effect on the nation that secular Zionism created. 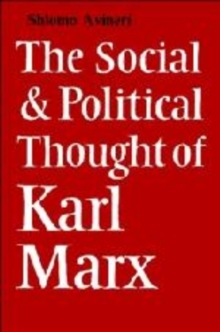 The result is a book that enables us to understand, as perhaps never before, one of the truly revolutionary ideas of our time.